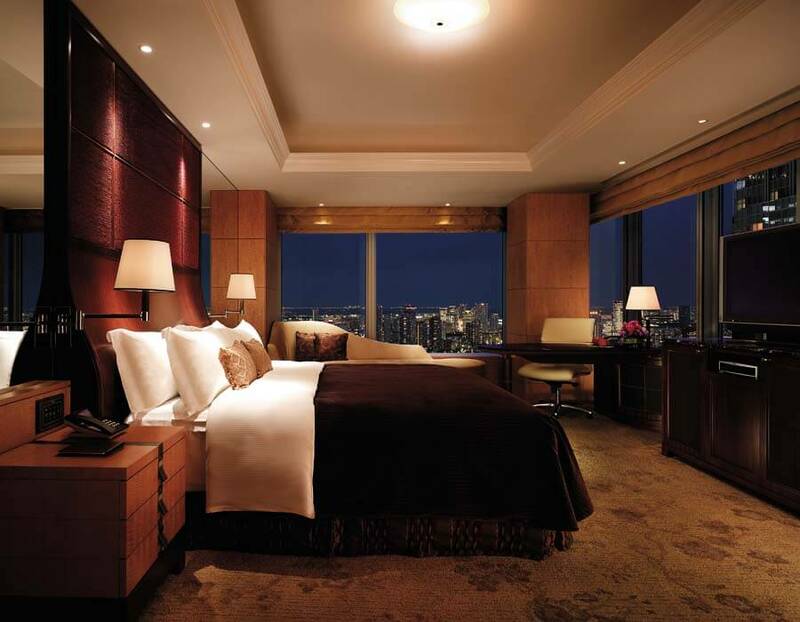 Shangri-La Hotel Tokyo is the perfect choice if you want tranquillity in the city centre. You will love the traditional Japanese dinner experience at Nadaman, especially with the presence of the prominent Chief Chef Takehiko Yoshida. 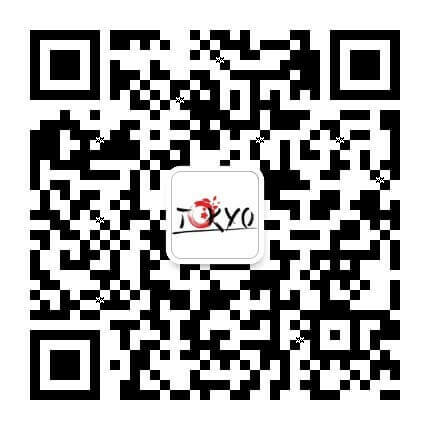 After dinning, you may visit the exclusive hotel art collection that keeps over 2,000 masterpieces from Japan, China as well as Western countries. Imagine it, what an awesome night! 1. 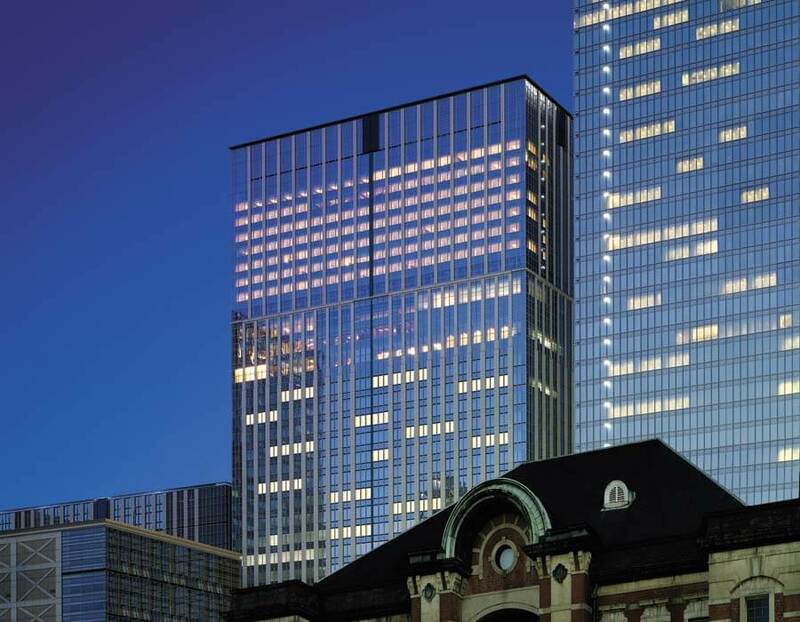 The mirrored towers of the Shangri-La Hotel Tokyo offer sweeping views of the bustling city of Tokyo below. 2. 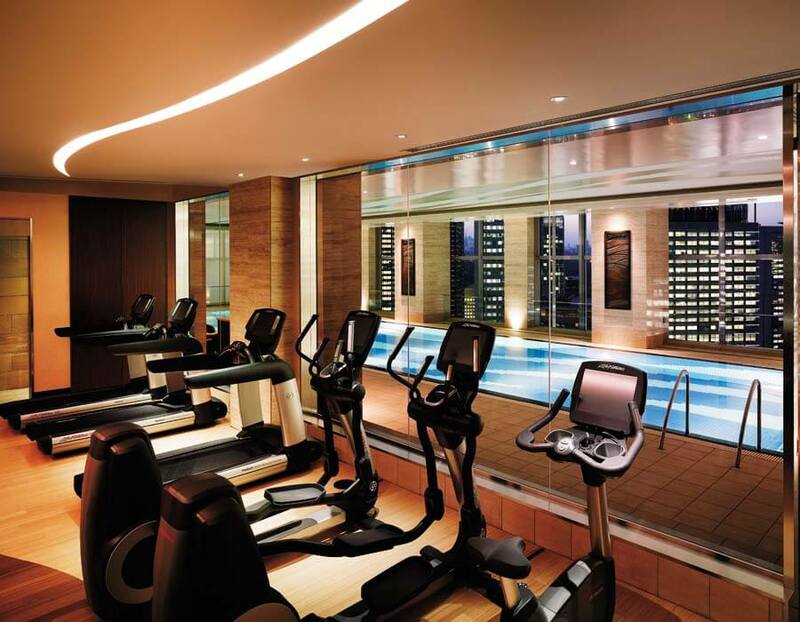 Work up a sweat on the gym’s state-of-the-art fitness equipment or in the pool, both of which offer fantastic city views to inspire you. 3. Several nearby parks offer you the opportunity to escape the busy city for a few hours and relax amidst the tranquillity of nature. 4. 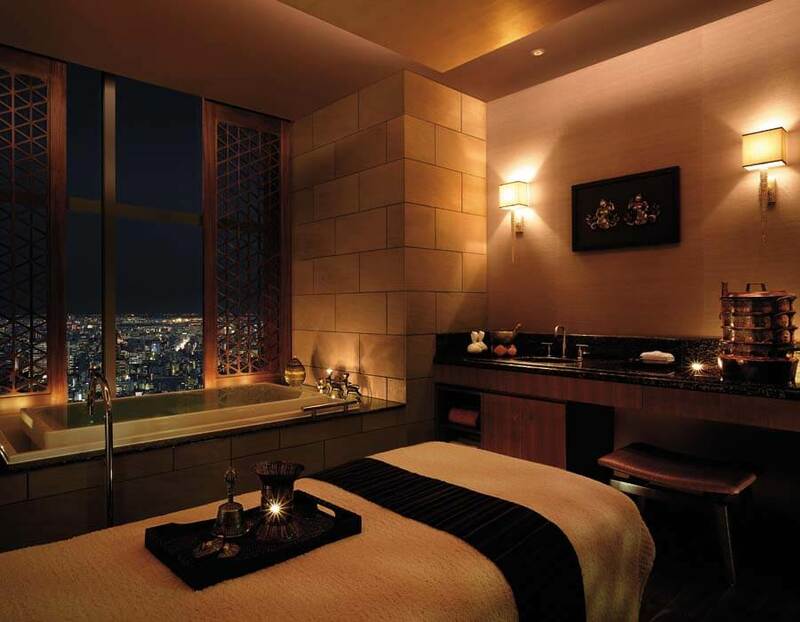 Book a private massage with a view of the city by night to make the most of your stay in this luxurious hotel and vibrant city. 5. Panoramic views of Tokyo's skyline make a stay at the Shangri-La a true luxury – though the amenities and the central location are also worth every penny. Try first-class wagyu at Nakasei Uchimise.